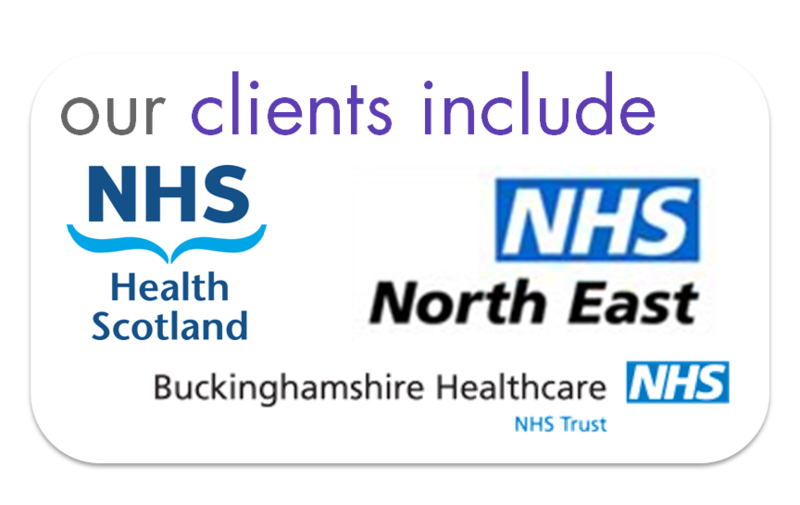 Cleardata provides medical record scanning and secure archiving services for over 30 NHS Trusts, Primary Care Trusts, PCT and acute trusts. The company is experienced in scanning medical records and handling sensitive data and meets the latest compliance standards for the industry. 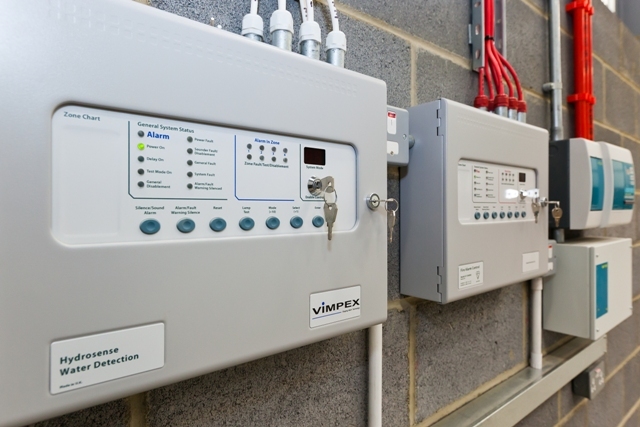 Cleardata has recently extended into a brand new secure 16,000sq ft document storage premises protected by VESDA (very early smoke detection alert) system, biometric finger print entry, water detection and redcare security systems. Argon gas protected storage is also available if required. The company is experienced in scanning all types of patient and medical records. 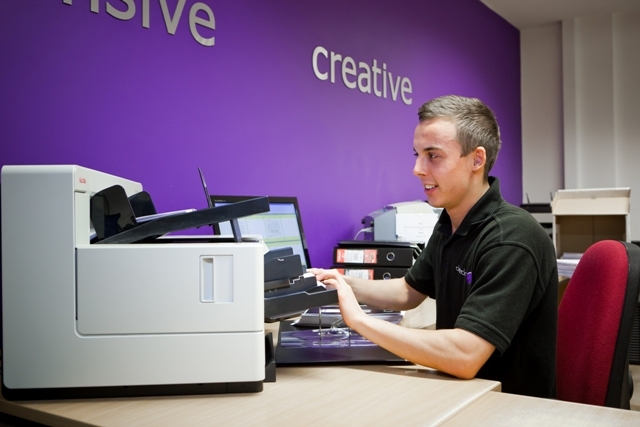 Our bureau provides the latest in Kodak and OCE technology, handling all sizes of paperwork, up to AO. Patient Case Notes, Barcode Labels and and types of small format documents can be scanned and output to a range of digital formats. Cleardata can also provide paperless handheld systems for ambulance trusts. For GP's and Practice Managers here's a link to the Good Practice Guidelines for GP Electronic Patient Records. For further details about Cleardata's medical record scanning services call 0800 046 8081 or use our quick enquiry form below.